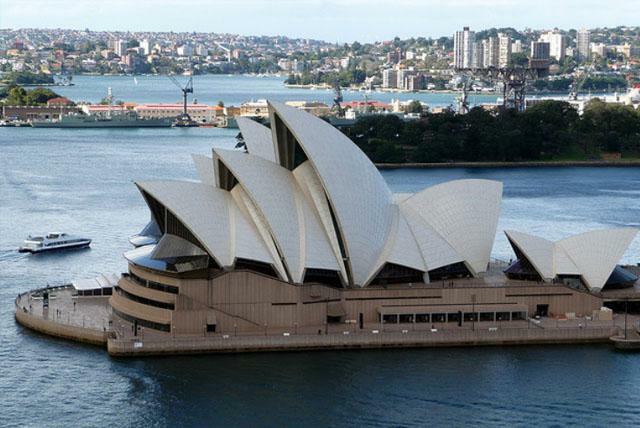 Sydney, Australia is the international gateway into the heart of Australia. This world class city has earned its reputation as one of the most popular travel destinations in the world thanks to its sheer diverseness and fusion of gorgeous sunny weather all year round. If you’ve got romance in mind, check out the following Sydney destinations that will take your breath away!! 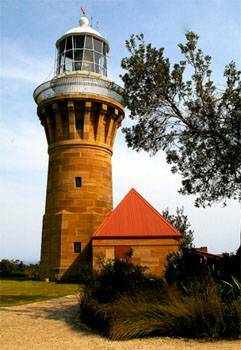 Only about an hour of travel from Sydney’s Central Business District. If your idea of dating is a lot of walking, this is a fantastic location to combine nature and the sea. Bring your most comfortable walking shoes, there’s a diverse range of tracks and fire trails all of which are perched alongside the beautiful Palm Beach. 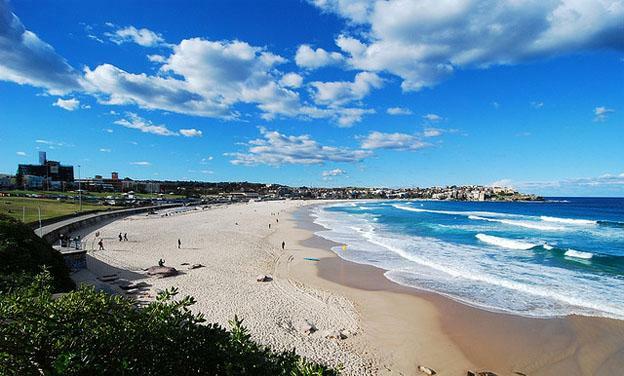 Palm Beach is also where Australia’s most famous TV soap programme, Home and Away, (known as Summer Bay) is filmed. The Payoff – Survey the surrounding areas from the top, spectacular! The Negative – There are no bathrooms. So “go” before you go! Surfer dude? Conquer those legendary waves. Shopaholic? Check the markets for bargains and sales. Hungry? Choose from popular cafes, restaurants, and ice cream parlors, all with various magnificent panorama of the beach. Paparazzi? Maybe you might get lucky and spot a celebrity at the Iceberg Restaurant. Tired of walking? Go watch a performance during one of Bondi’s major festivals. 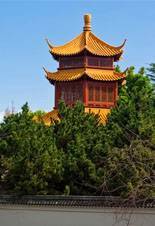 Located in China Town, it’s a representation of the private gardens of the Ming Dynasty. The Garden represents the alliance between Australia and China. The Tea House is a great place for an indelible chat with your mate. The Garden is a very sought-after venue for photography, including weddings and other special events. You can even rent costumes from a past Dynasty and have your photo taken for a great souvenir. Nothing becomes routine here at the harbour. It’s a great place to unwind, rejuvenate your dating life or relationship, and celebrate life. 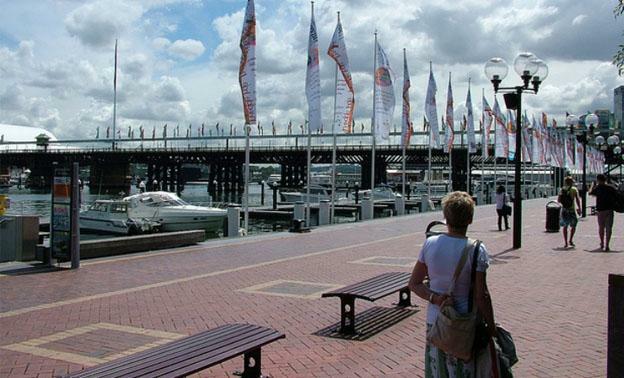 Darling Harbour has an assortment of happenings, so there’s always something to enjoy. What’s a Koala? For $20, you can have your photo taken with one. Conclude the night by trying your luck at Star City Casino; or better yet, hop on an evening cruise and dance all night with Sydney as your backdrop. Don’t be fooled by the name, this place holds any and all kinds of events. If you both love music, then this is the dating place for you. Though, you might want to cough up a little bit more to reserve your seats since over a million people attend the yearlong performances.